Channel your Inner Napoleon! 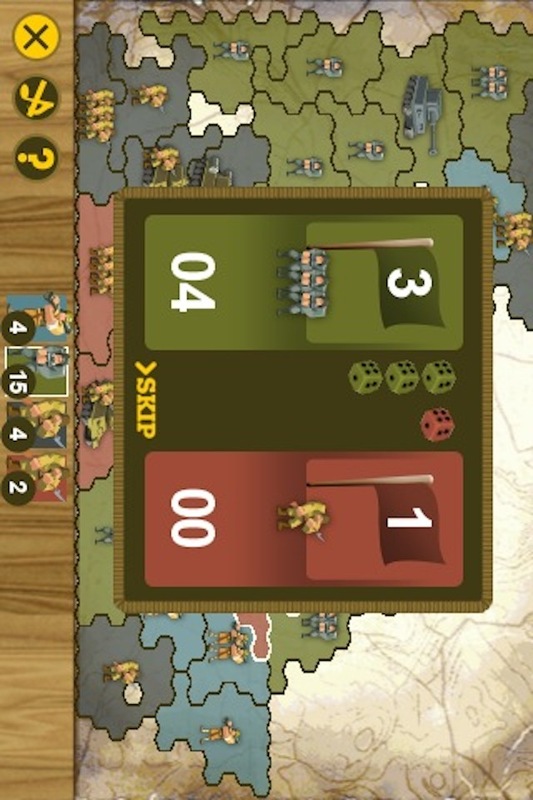 Battle 1 to 7 opposing armies; wage war and strategize your way to Victory! 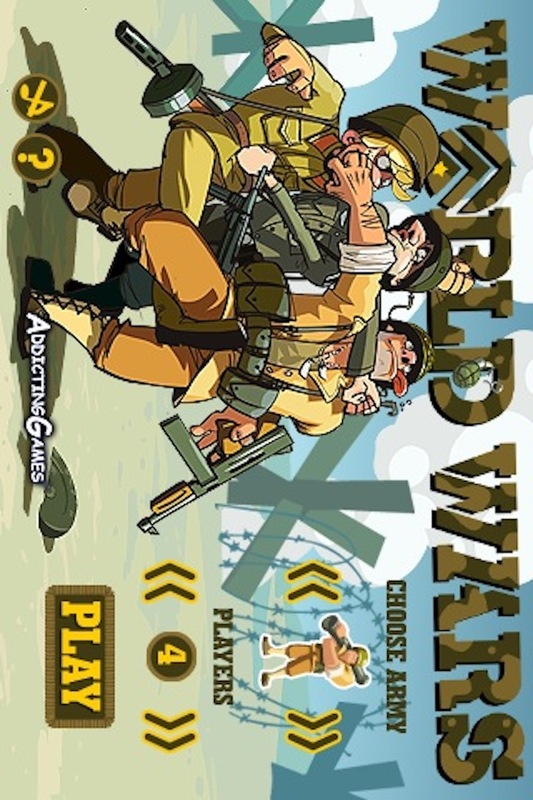 Bring the hit online game from AddictingGames.com right to your iPhone! 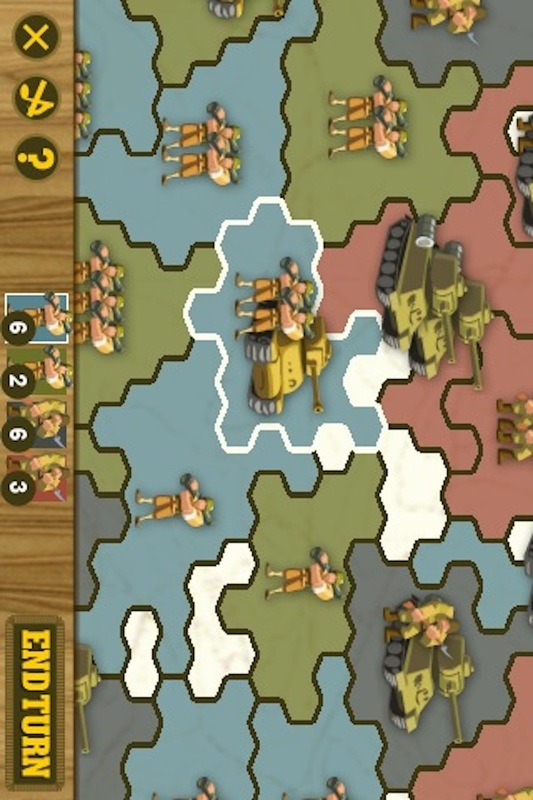 Tap a region you control and then tap an enemy region to attack. 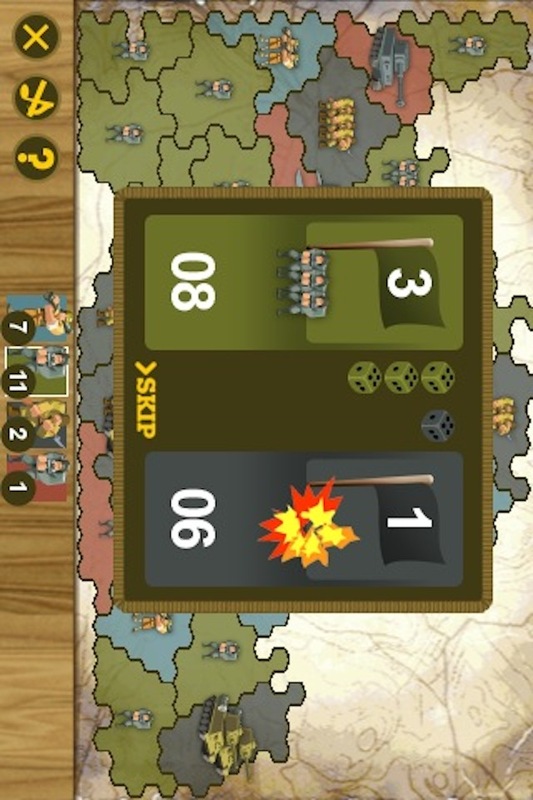 The dice are rolled with the victor conquering the region, or pushing back the attackers. 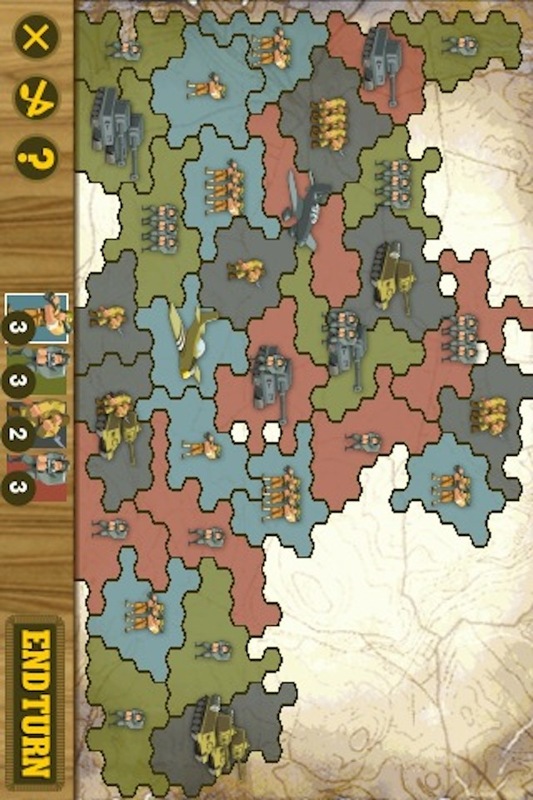 Battles are won with overwhelming force and with a little luck.